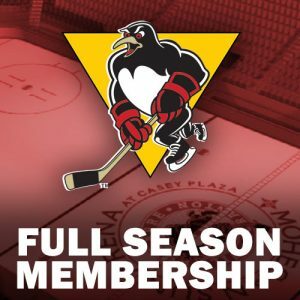 Troy Josephs and Zach Aston-Reese have joined the Wilkes-Barre/Scranton Penguins after exceptional senior seasons at Clarkson and Northeastern respectively. And while it remains to be seen what kind of impact the talented duo will have in the final month of American Hockey League action, past late season signings by the Penguins have led to positive performances. 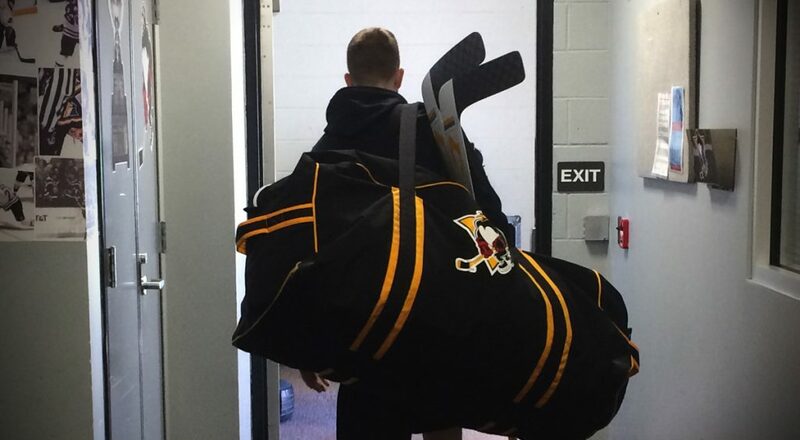 Back in April 2014, a little known free agent named Connor Sheary signed an Amateur Tryout contract with the Penguins after completing his collegiate career at U. Mass. The speedy forward appeared in two regular season games with Wilkes-Barre/Scranton before going on to post 11 points (6+5) in 15 postseason contests. That point total was good for third on the team, and his six goals were tied for second. 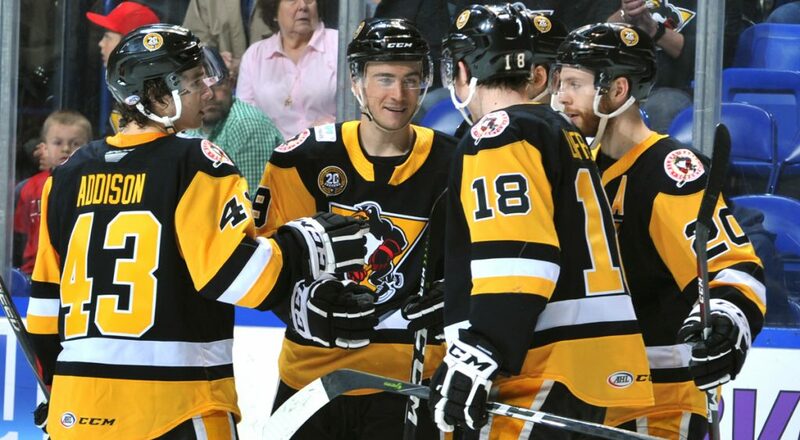 The following year, Sheary led the AHL club with 45 points in just 58 games, and earned himself and NHL contract with the Pittsburgh Penguins. 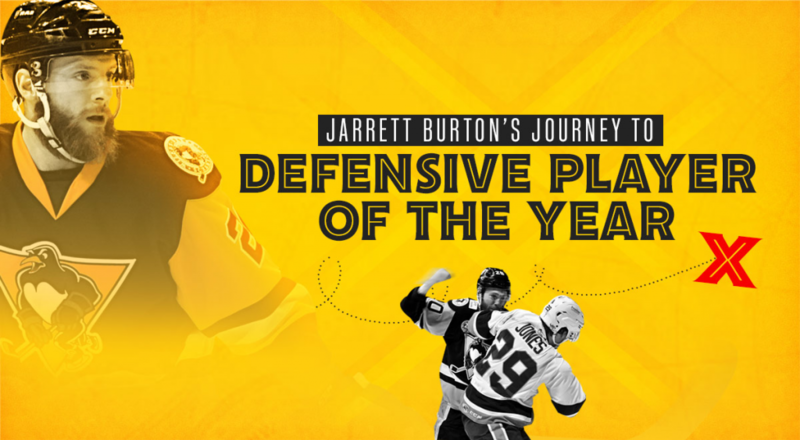 He joined the NHL squad midway through last season, and was a key component of Pittsburgh’s fourth Stanley Cup Championship. At the beginning of last season, Jake Guentzel was just another mid-round draft selection that you may or may not have heard of. Grabbed by the Penguins in the third round in 2013, Guentzel went on to lead the University of Nebraska-Omaha with 46 points last season, before signing an ATO with Wilkes-Barre/Scranton on March 22. He recorded a respectable six points (2+4) in 11 regular season games, before turning on the afterburners in the playoffs. His 14 points (5+9) in 10 postseason contests led the Penguins, and were the most by any player in the league when the Pens were eliminated after the second round. 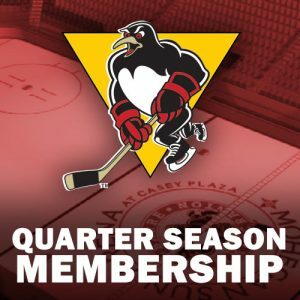 Guentzel picked right up where he left off this season, posting 42 points in 33 games with Wilkes-Barre/Scranton. He also notched a pair of goals in his NHL debut against the New York Rangers, and has 25 points (11+14) in his first 34 NHL contests (as of March 20). His 21 tallies with the AHL Penguins this season still ranked tied for second among league rookies on March 15, despite Guentzel’s last game with Wilkes-Barre/Scranton coming on January 14. 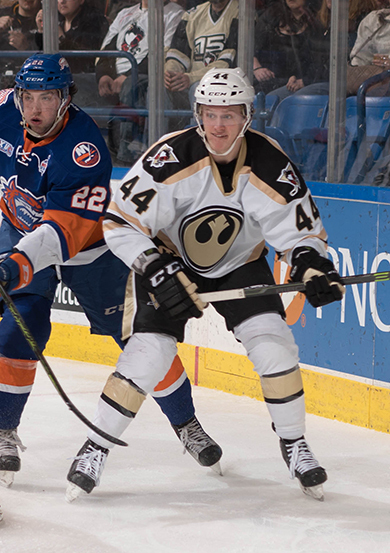 Daniel Sprong was another highly-touted prospect that jumped right into the Wilkes-Barre/Scranton lineup and provided a spark last year. The Pittsburgh Penguins’ second round choice in the 2015 NHL Draft recorded 46 points (16+30) in just 33 games with his junior club in Charlottetown (QMJHL), then joined the AHL club just as the Calder Cup Playoffs were getting underway. He put up an impressive five goals and seven points in 10 postseason contests with Wilkes-Barre/Scranton. The 20-year old Sprong has been tearing up the QMJHL again this season. After missing much of the campaign due to injury, Sprong has recorded 32 goals and 59 points in just 31 games with Charlottetown. The Islanders finished second overall in the Q this season, and figure to be among the favorites when the league’s playoffs start this week. 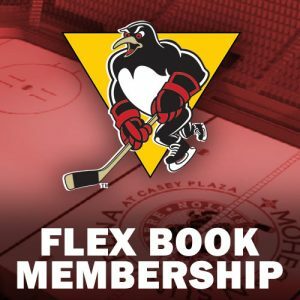 It’s a busy seven day span for the Penguins, who will host the Hartford WolfPack at home on Tuesday night before a three-in-three weekend. 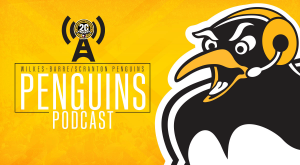 The Pens will play in Syracuse Friday and Allentown Saturday, before returning home to face the Utica Comets on Sunday afternoon. Sunday’s game is another KIDS FREE Sunday. Fans ages 14 and younger can get into the game for free with a paid adult ticket. Plus we’ll have $2 hot dogs throughout the game, and a free postgame skating session (skates not included). For more info or to purchase tickets, call the Penguins at 570-208-7367.